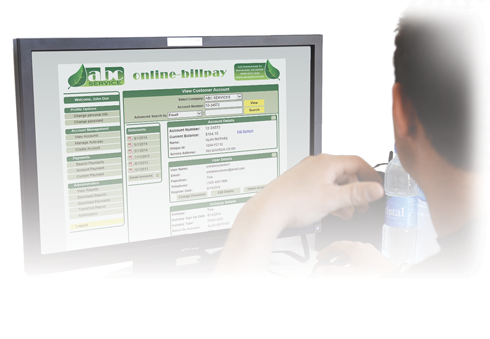 Online-Billpay.com is a complete portal for bill presentment and electronic transaction handling. It is designed to be easy to deploy, learn, use, and integrate into your existing operations. The site is customizable to fit your business’s needs, and we are always adding features and improving the site based on our clients’ suggestions. Your customers will have access to PDF copies of their statements. We keep 24 months of statement history, allowing your customers to look up old invoices whenever they want. After a customer registers on the site, they will be sent an email every time they receive a new statement. Our payment system is flexible and customizable to fit your needs. 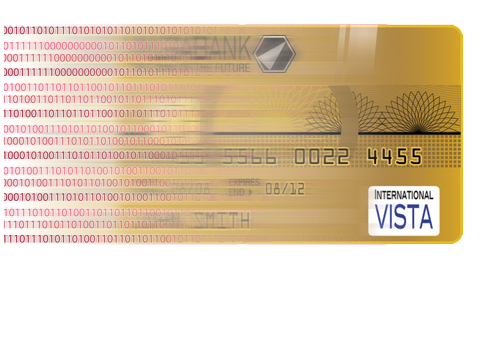 With our preferred processor, your customers will be able to pay by credit card or e-check, and they will be able to securely store their payment information for ease in future visits. 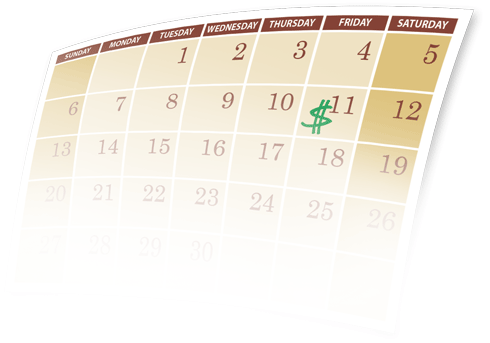 We take the hassle out of automated recurring payments. Our autopay system can work with both credit cards and e-checks, and all information is securely stored. We run autopay on the day of your choosing each month, and we charge the customer their current balance. 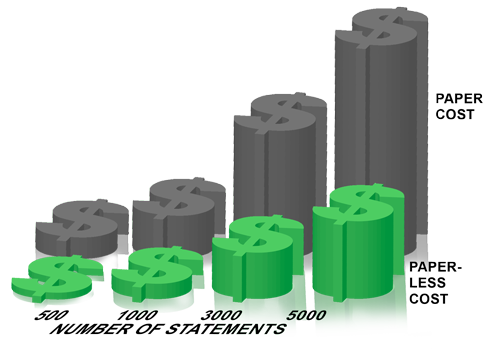 We email the customer if their card is declined, and we provide you a detailed report of these accounts after each autopay. We provide a wide variety of tools that allow you to easily help your customers. With our virtual terminal, you will be able to take payments over the phone or from walk-in customers, and you will even be able to sign customers up for autopay. Additional tools allow you to help customers register, reset passwords, void or refund payments, and email receipts. Each paperless customer can save you up to 80% on each bill. It’s easy for customers to enroll in paperless billing, and the site is designed to encourage them to do so. Paperless customers are automatically processed and removed from every mailing. 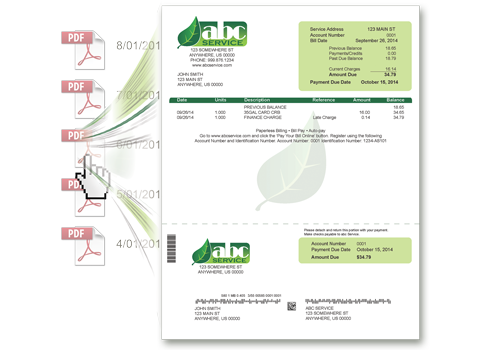 Besides saving you money, paperless billing provides convenience for the customer and benefits the environment. 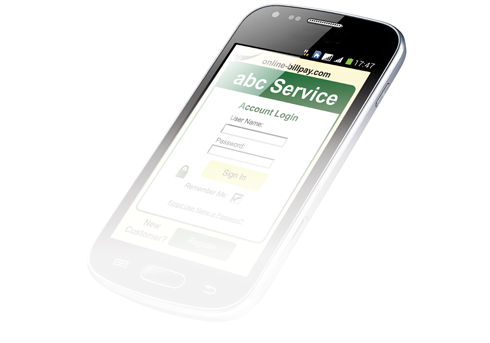 Our mobile version of the website allows customers to make payments and view their bills while on the go. Online-Billpay Mobile was designed specifically for smaller screens and touch controls, and provides customers with the same features as the normal site. Take your billing a step further with paperless billing and online payment. 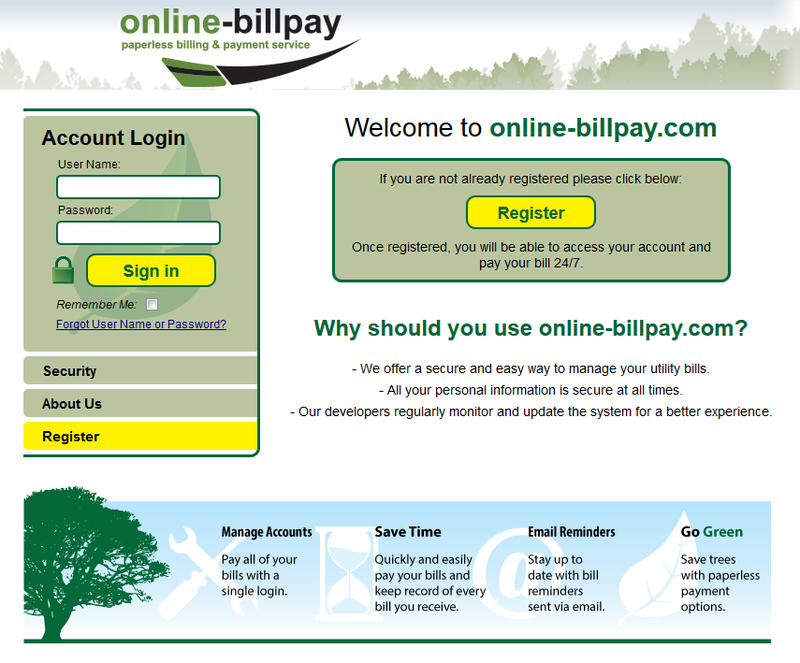 Adopt Online-billpay.com today and put your company ahead of the curve.